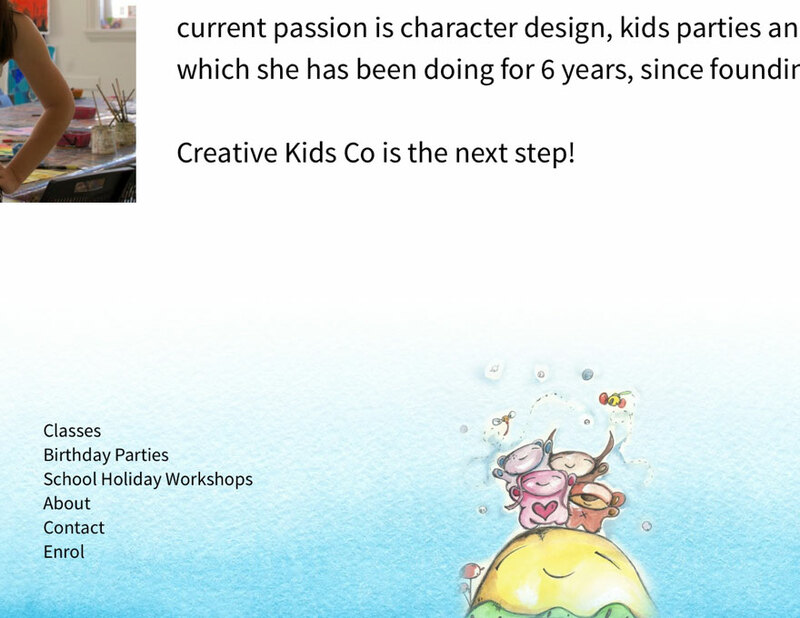 Creative Kids Co is a Sydney-based art class for kids. 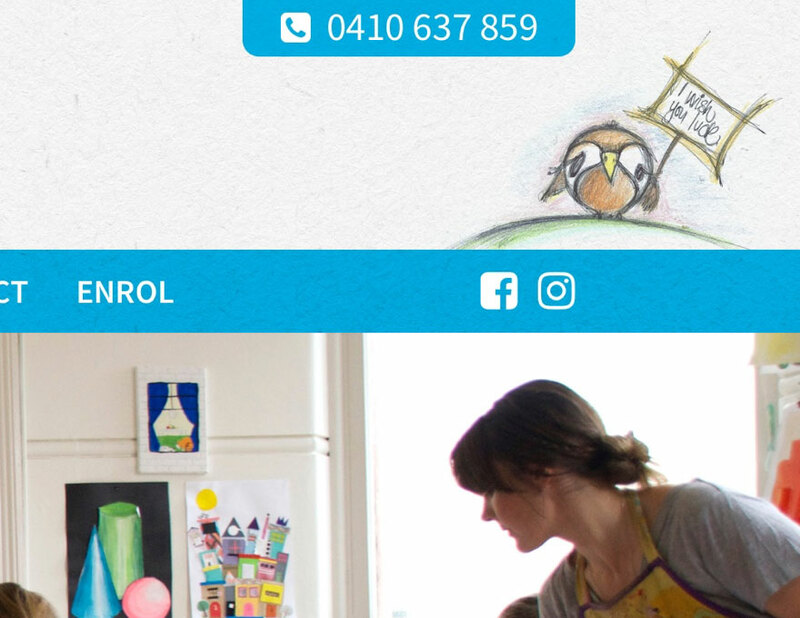 The responsive website is both colourful and playful, and features large photography. 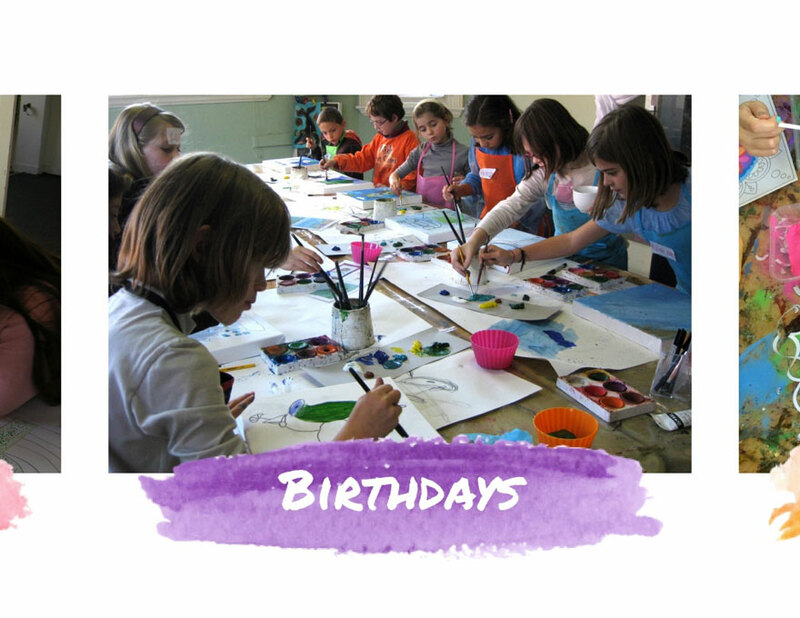 The website makes use of beautiful watercolour strokes and paper. 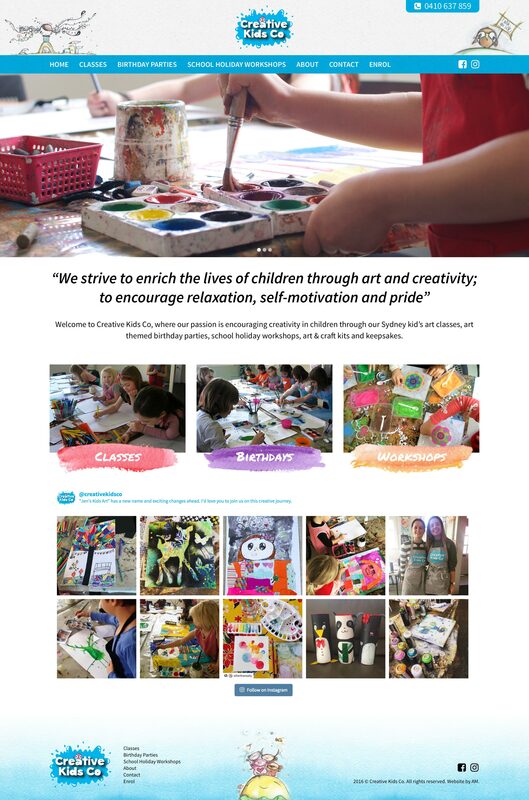 Actual artwork from the kids are featured as part of the design throughout the website.